Spots are ranked by their "niceness". 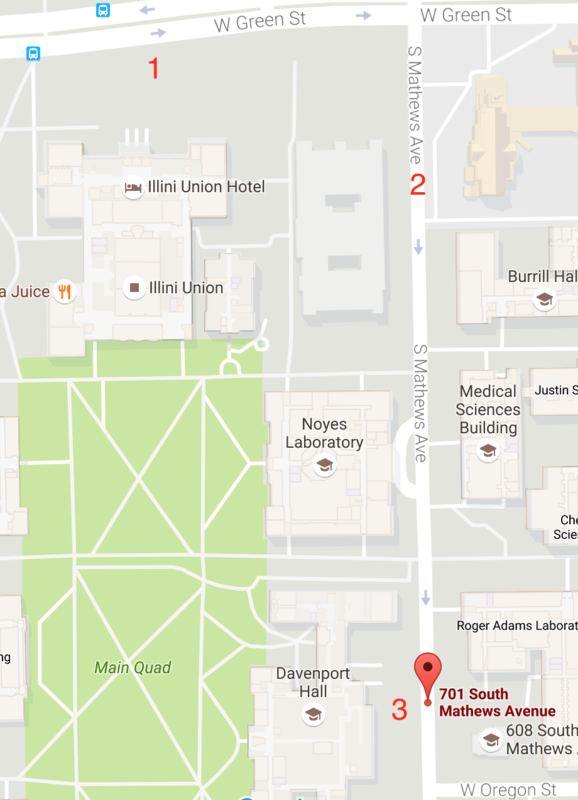 After 5pm on Friday, park in the lots with blue signs flanking Matthews Ave (google maps) immediately east of the Union. Or park anywhere on Matthews that has a meter that isn't covered with a bag.